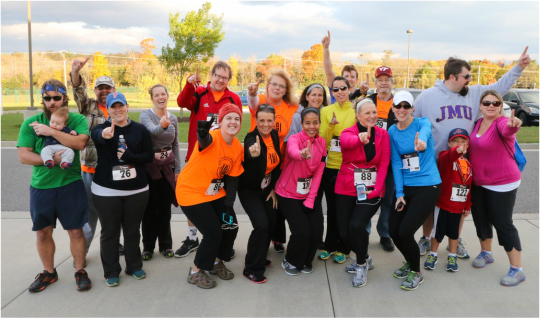 The Sherry Burcham Anderson 5K Run/Walk and Kid's Fun Run is an annual HEF event that celebrates the life of Sherry Anderson and raises funds to support HEF and it's mission of enhancing the Harrisonburg City Schools educational experience. Mrs. Anderson was committed to teaching children in the Harrisonburg, Virginia area. She was also an avid runner. By establishing an event such as this, we not only honor Mrs. Anderson by participating in something she loved to do, but also fund specific programs which benefit the children in the Harrisonburg City Public Schools. THERE WILL BE NO 2016 SHERRY BURCHAM ANDERSON 5K. please, STAY TUNED FOR DETAILS FOR 2017. David Ward from HHS placed 2nd in his age group and finished 4th out of 128 runners! 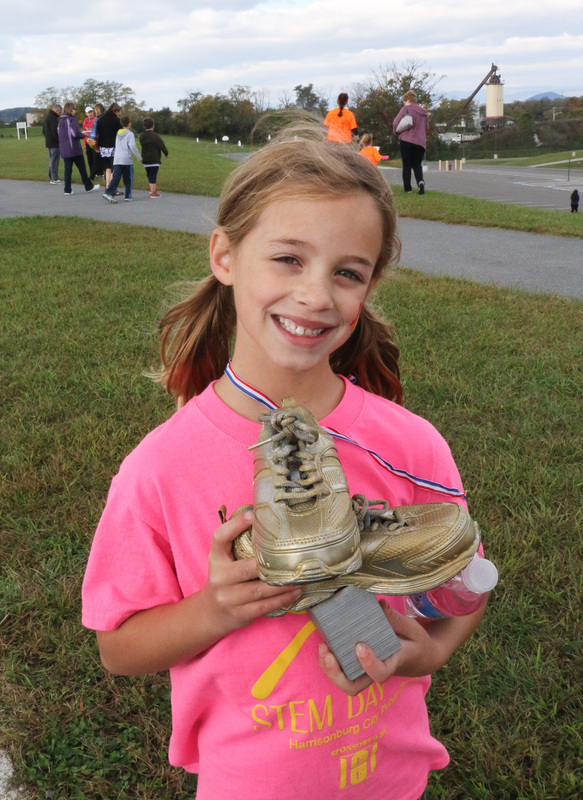 The Golden Shoe Award spreading some luck for the next Fun Run! 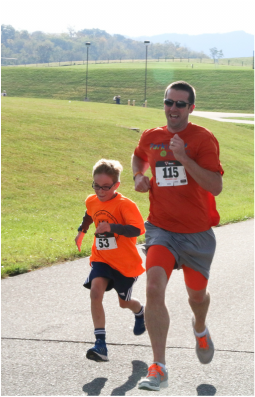 Runners of all ages participated in the 5K. This is a family friendly event where everyone can do their part to support the Harrisonburg Education Foundation! Staff members represented all 8 city schools on race day. Team HHS shows their gold medal winning school spirit! HCPS staff, students, and their families! Congratulations to Stone Spring Elementary School! 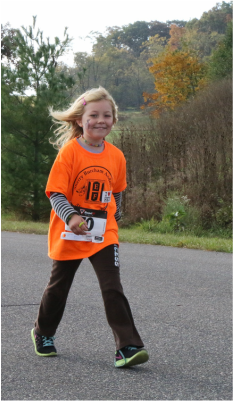 SSES had the most 13 and under students who participated in the Kid's Fun Run after the 5K. Their school will get to claim the title of the Golden Shoes for another year! Thanks to all our young runners for showing your school spirit! Who will win the Golden Shoes next year? Sherry Burcham Anderson attended Mary Washington College and graduated from Madison College, now JMU. She was employed at Beverley Manor Middle School in Augusta County, Keister Elementary School in Harrisonburg, Virginia and most recently, at the child development clinic at JMU. A beloved member of the community, Anderson impacted many people's lives. 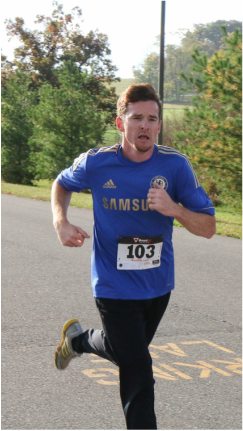 Sherry was an avid runner as well as a member of the Asbury United Methodist Church in Harrisonburg. "Faithful”, "loving," "caring," "dedicated" and "energizing" were just a few of the words used to describe her. Mrs. Anderson valued education and spent her entire life teaching kids. She was an active member in many community organizations. 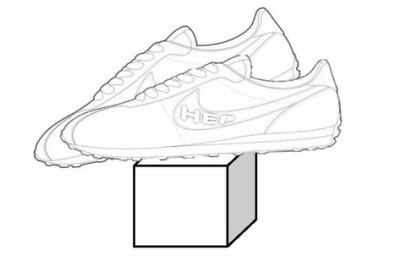 Mrs. Anderson had enthusiastically volunteered to assist with the HEF’s 5K Walk-Run prior to her death. She was a devoted wife and mother. Mrs. Anderson was tragically killed while running on the morning of January 6, 2009.